Ren. he's hot that is all. 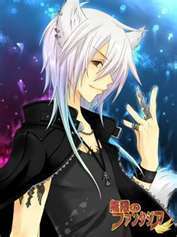 Wallpaper and background images in the Neko anime Characters club tagged: guy anime neko. This Neko anime Characters photo might contain anime, komik, manga, and kartun.